Do you know the way to San Jose? American tech companies do. 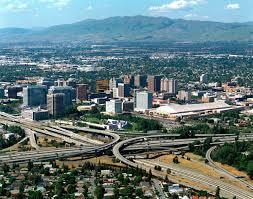 San Jose is the unofficial capital of Silicon Valley, America’s technology, microprocessor, computing and R&D center. Since the late 1960s and early 1970s, Silicon Valley has been synonymous with creativity and cutting-edge innovation. And no city has benefitted from this more than San Jose. Speaking of innovation, Intesi! Resources is a popular provider of the world-famous DiSC Personality Test. This assessment is utilized by San Jose-area technology companies, non-profit organizations and public-sector firms for a wide variety of behavioral testing needs. DiSC® Profiles and Personality Tests are very popular in San Jose. Why is San Jose So Desirable? San Jose’s explosive growth has made it the largest city in Northern California, even bigger than its well-known neighbor to the north, San Francisco. The city’s pleasant climate, friendly neighborhoods and educated population has put San Jose on numerous “Best Places to Live” lists. As a result, San Jose has emerged as a desirable place for companies, educators and qualified job seekers. The highly innovative, ultra-competitive San Jose region is the perfect place to start a company, raise a family and attend school. 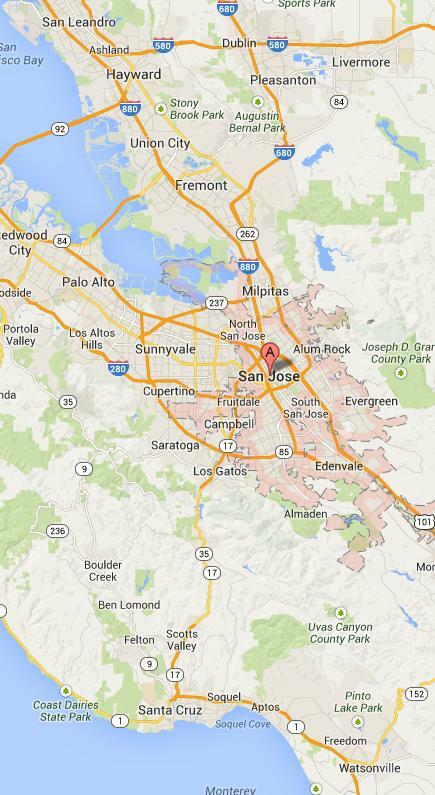 In San Jose, DiSC Profile assessments can help firms hire and promote candidates. This is especially important for an urban region that includes such esteemed companies like Adobe, Ericsson, Hewlett-Packard, Qualcomm and the North American HQ for South Korean tech giant Samsung. San Jose also enjoys plenty of well-known colleges and universities. Stanford University, perhaps the nation’s finest higher learning establishment, is just a short drive up the San Francisco peninsula. Plus, the city has San Jose State University and California State University (founding campus). Other area academic institutions include the University of California, Berkeley and Santa Clara University. These colleges and universities produce thousands of high-achieving engineering and computer science graduates every year. As such, a would-be job candidate could benefit from a DiSC Profile test in the San Jose area. What Can a DiSC Profile Provide? DiSC Profile information can help reveal key behavioral aspects for both individuals and companies in and around San Jose. With the city’s robust corporate presence and abundant higher learning opportunities, San Jose also hosts a growing legal community which could benefit from DiSC Profile results. University of Silicon Valley Law School and Lincoln Law School are just two of the region’s prestigious law firms. Are you interested in how your San Jose firm can benefit from a DiSC Profile? Or, perhaps you’d like to discover your unique behavioral aspects before going job hunting. See why DiSC Profiles are used by many commercial and academic establishments throughout this great city! To learn more about using a DiSC Profile in the San Jose region (or throughout Northern California), just call one of our friendly and informative customer service representatives at 866-3INTESI (866-346-8374). Intesi! Resources is an Everything DiSC Wiley Authorized Partner and we have a DiSC Certified Trainer on staff to help you with any implementation help you may need. You can visit our contact page to send an email, request a quote for DiSC Profiles in San Jose and more. Best of all, our streamlined assessment process using an EPIC Account gives you the ultimate in flexibility, convenience and quick results! With information from a DiSC Profile test, anyone in San Jose can enhance their professional relationships and better understand their surroundings. In San Jose, a DiSC Personality Test will provide relevant, practical information for those looking to optimize their presence in this complex and dynamic area.